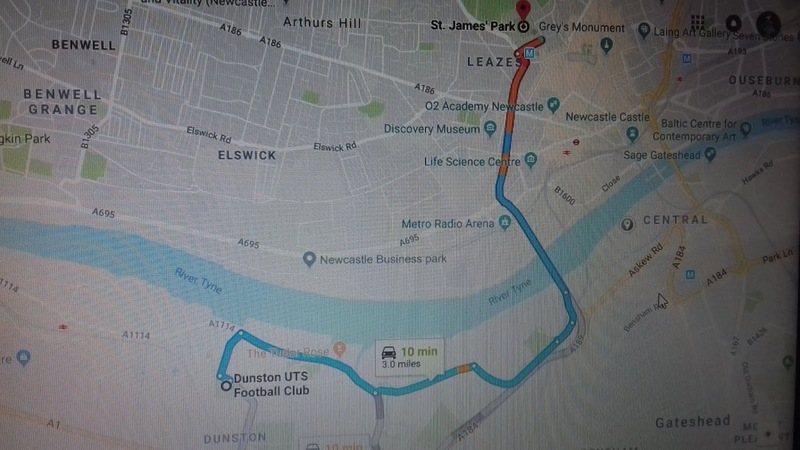 the geordie times online (newcastle united archive fanzine): GEORDIE TIMES EXCUUUSIVE! ***BAD BLUE BOYS v THE HEEDBANGERS ON LIVE STREAM FROM BBC! GEORDIE TIMES EXCUUUSIVE! ***BAD BLUE BOYS v THE HEEDBANGERS ON LIVE STREAM FROM BBC! 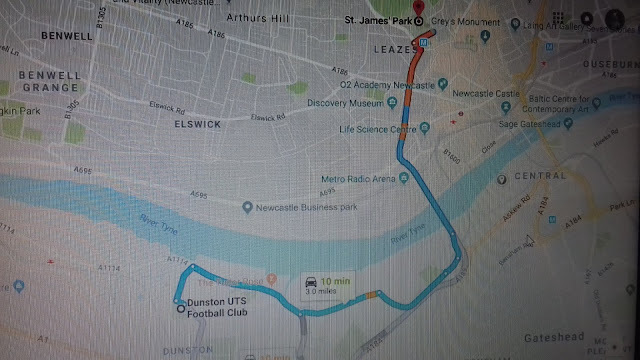 The game now kicks of at '12:30 bells' meeenin that we have time to watch that and heed for St James' Park which iz a 10 minute drive and 3 miles away from Dunston's groond for NUFC's '3 bells' start v Brighton on Saturday 20th October! "TAX-EEEEE!"